Thank you for your interest in our work. We are not currently accepting applications. 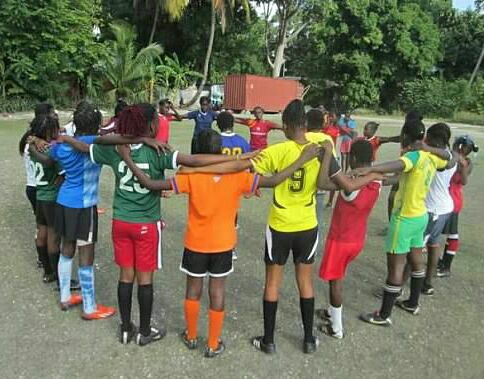 To stay connected to our work you can sign up for our newsletter on our homepage and follow us on social media @goalshaiti.